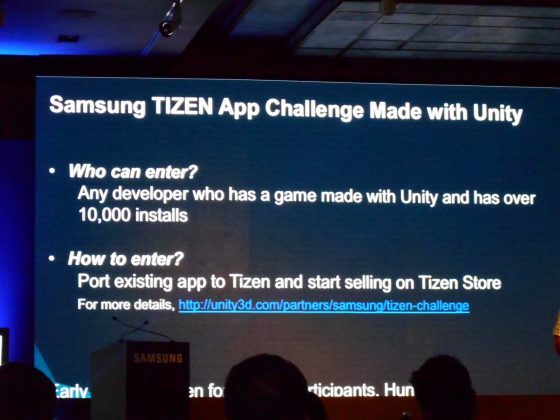 During the launch of the Samsung Z2, Samsung also announced a Tizen App challenge in a partnership with Unity to boost the number of games available for the Tizen platform. The total prize money pooled in for the event is a massive $185,000. This prize money also includes a $3000 early bird prize each for the first fifty entries. The entry period for the challenge is between 18th August 2016 to 21st November 2016. The Event has a lot of rules to be followed in order to be eligible. This Challenge is only limited to Game apps built with the Unity Engine and the apps being submitted to the Tizen store must work with the newly launched Samsung Z2 smartphone. 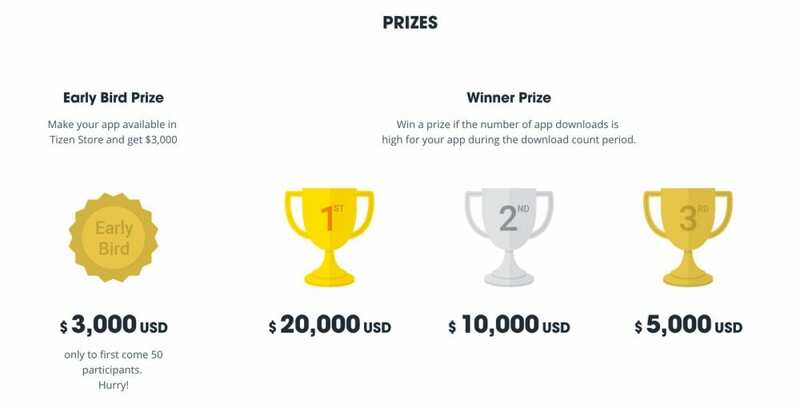 Game developers whose apps are on either Google Play Store or App store with a minimum of 10,000 downloads are eligible to participate in the challenge. You can easily port these games on to the Tizen store by following the porting guide from this link. Developers will be having the benefits of getting 100% of the revenue generated from their apps. And Samsung have even announced that they will be bringing in app purchases (IAP) as well as ads support to Tizen very soon. The top three downloaded games at the time of 21st November 2016 will be awarded with a Prize money of $20,000, $10,000 and $5,000 respectively. Head over to this link to know more about the Tizen App Challenge and apply for the same. Previous articleVideo: Watch the Livestream of the Samsung Gear S3 Event NOW !!! Next articleCouldn’t get a Jio SIM for your Samsung Z2? Here’s how you can!